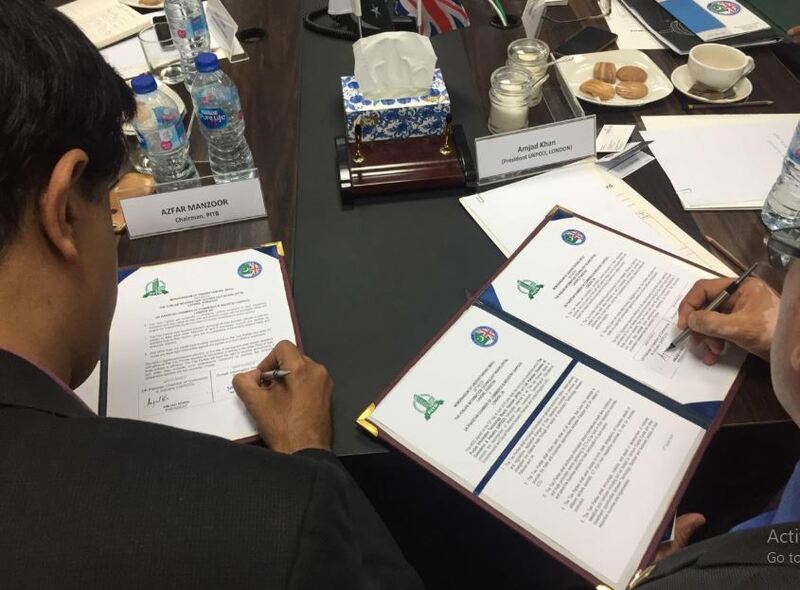 Chairman Punjab Information Technology Board (PITB) Azfar Manzoor has signed an MoU with a delegation from UK Pakistan Chambers of Commerce and Industry for collaboration in ICT projects and other technology ventures in Pakistan. The country is expecting an investment worth 200 million pounds from UKPCCI in IT, tourism and other sectors, as mentioned by PITB in a tweet. A delegation of the UKPCCI led by Syed Asad Hussain the Senior Vice President UKPCCI, expressed keen interest in IT projects of the PITB. The delegation also showed interest in the young minds of the country to explore their talents and strengths by focusing on the economic growth of IT, tourism and other promising sectors in Pakistan. The leader of the delegation during the meeting with PITB chairman disclosed the fact that PITB is determined to make Punjab the top IT-enabled, e-governed province in the country. He also said that the technology board is making developments to make Punjab an attractive destination for global IT businesses, and a supplier of the skilled human resource of IT in Pakistan as well. 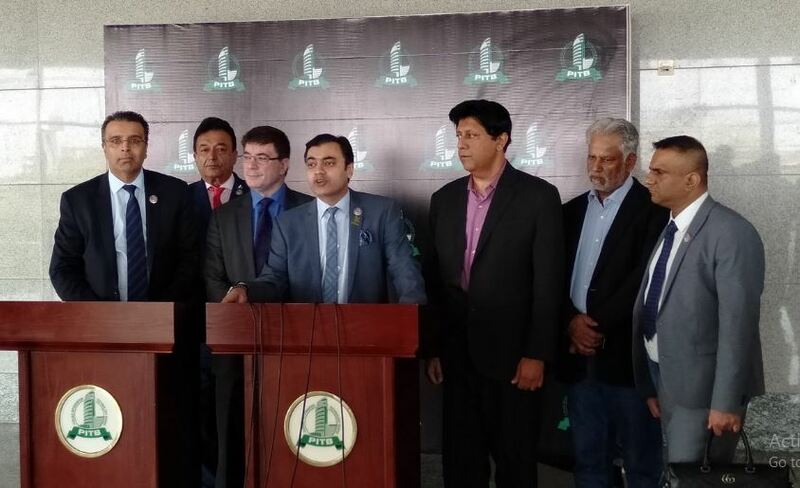 The delegation was also briefed about the scope of PITB interventions and also that Punjab province contains a population of youngsters below 25 years of age. These young minds in Pakistan could be of great potential if trained in the right skill set. Currently, PITB is providing consultation and physical support to over 40 different departments of Punjab government in different domains including process automation and launching new IT initiatives.